Which Renovations Will Pay Off When I Sell My House? It’s well-known that the two rooms that really sell a home are the kitchen and master bath. It’s wise to put your dollars here if you plan on selling in the near future. Before you start ripping out cabinets and knocking down walls, consider your target buyer as well as the other properties in your area. If most homes in your neighborhood have renovated kitchens with granite countertops and mosaic tile backsplashes, yours will need to be comparable. At the same time, it’s important not to go above and beyond what your target buyer would expect – or be willing to pay. Simple upgrades like faucets, lighting and cabinet hardware are inexpensive but transforming. Aside from your kitchen and master bath, there are other renovations that will pay off when it comes time to sell your home. Let’s take a look at what these are. Fixing up the exterior of your home adds curb appeal, catches a prospective buyer’s eyes and brings value to the home. Better yet, it doesn’t have to be expensive. 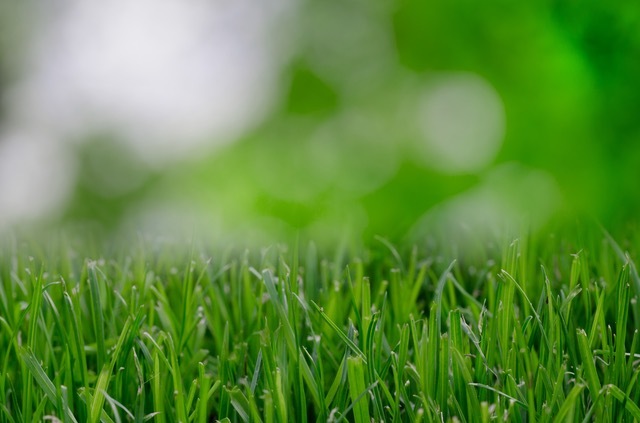 Sod costs around 30 to 35 cents a square foot. Overgrown shrubs can be replaced with flowering plants and neatly trimmed bushes. Solar garden lights, a new flagstone walkway and a freshly sealed driveway complete the look. Some basements are fully finished, but if you’re just looking to fix and flip a home, focus on getting the space ready for finishing. Fix flooding problems, install drywall and cover the concrete floors with a modular subfloor. These upgrades make the home much more attractive because buyers can move right into this space and start fixing it up to their liking. Most families spend a lot of time in their family rooms, and an addition is a great way to make more use of this space. A sunroom is a popular addition, but it needs to be heated and cooled for year-round use. Another option is to build out the existing family room. Opt for built-in bookshelves, skylights and recessed lighting for a high-end look. The best recoup rates for attic renovations are in the west. Attics are versatile and can be used as guest bedrooms, book nooks or playrooms. To see even more from the investment, add attic insulation and a solar-powered attic fan to help save on cooling costs. At the very least, new homeowners can use this space for safe storage. If you’re fixing up a home to be sold, the renovations listed above are great places to start. On a limited budget? Always remember that small details like outlet covers, light fixtures, floor registers, light switches and crown molding add buyer interest – and dollars in your pocket!